With every passing day and more usage, your MacBook performance level can degrade because of too many junk files, log files, caches and unnecessary downloads that is taking most of the space on your Mac. Having too many files can even have a load on your startup disk as well which can slow down your Mac and have a considerable effect. However, there are many Mac optimization tips which can optimize your performance. This optimization tricks not only improve mac OSX performance but even Mac OS Sierra, MacBook Air, iMac, Mac Mini, etc. There are several third-party services also to optimize your Mac system such as MacWorldBound & many more. First things first, cleanliness starts from your own house. In the same way, clean your desktop first. The desktop can be the most clustered place of all on your Mac since you tend to save all your temporary files, documents, and projects. More often than not, you do not even require it. This can lead to slower startup since while boosting up your Mac; your Mac needs to locate the logos. You can clean your desktop by shifting the files into a built-in folder and create new sub-folders to save your documents and files. Go to System Preferences, click Users & Groups. Select Current User, and click login items. Select the items you want to disable, and click the “- “button on the bottom left. Whenever you download any files, there are other caches and cookies which also end up getting downloaded to support the main file. Most of the time even when you delete the main file, such caches and cookies still occupy a place in your Mac computer because they are hidden somewhere and not easily detectable. In such a case, you can opt for the services provided by MacClean to clear out caches, cookies, junk files, cookies generated through web browsing, app leftovers, development, and system junk files.Apart from this it even locates those old and large files, language files and app. And to top it all, these services are provided for free by Mac. There are several optimization tips as well apart from this like Reset the system management controller, Reset PRAM and Restart Mac Regularly. 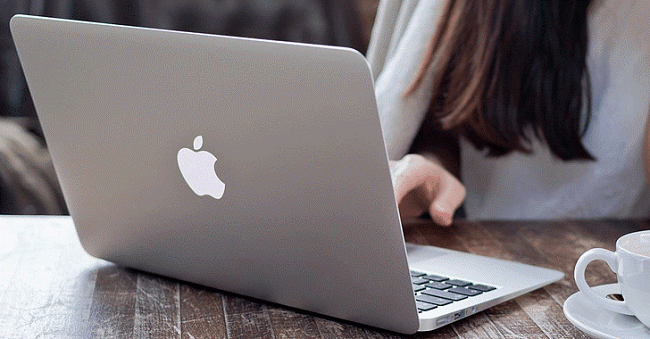 Such tips will optimize and clean your Mac internally and improve its dull performance. Make sure to not overburden your Mac by merely browsing, unnecessarily downloading items and storing stuff on your Desktop. This will make your startup disk full and your memory low. To avoid this, restart Mac on a daily basis and do not leave it in hibernating mode. Follow these simple and see your clumsy Mac work like a new Mac.